In a country where the Ministry of Justice had held that, where there were no blood relations between trans parents and their children, the babies were illegitimate, the Supreme Court has ruled otherwise. A transgender man and his wife had had a child that was conceived through artificial insemination, with donated sperm, but when they went to register the child as their own at Shiso City Hall, their application was refused. They were met with the same reaction when they tried to register the child in Tokyo, as this is where the transgender man is domiciled legally. When the officials saw that the man was born female, they considered the child illegitimate, and left the ‘father’ space blank on the registration form. However, the Supreme Court judge thought differently. He decided that even though there may be no blood relations between the transgender man and the child, they were in a legitimate parent-child relationship. The Supreme Court based their decision on the 2004 Gender Identity Disorder (GID) special law that allows people to change the gender they initially registered and also to marry legally. “It is wrong not to certify a father-child relationship on the ground that they are not blood-related, as the law allows a husband who cannot expect to have a child with his wife to marry,” the ruling said. 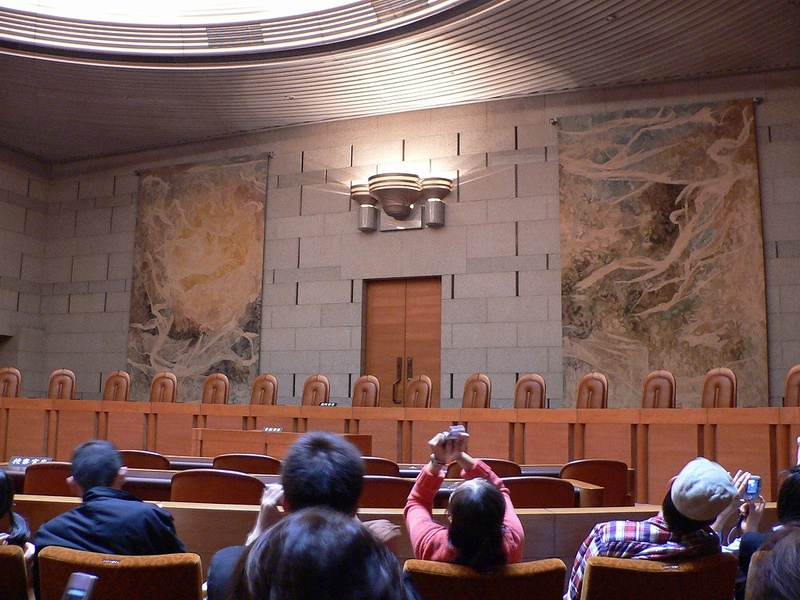 Takehiko Otani, the presiding judge on the latest decision, was not in favor and said that issues involving assisted reproduction technologies are something that should be settled through legislative measures. This decision brings transgender parents through artificial insemination in line with heterosexual couples in Japan, where babies born through artificial insemination are regarded as legitimate children to the couples concerned.